The final DLC for Final Fantasy XV. Originally planned as the first of 4 new DLCs in a second Season Pass. Episode Ardyn will have a short anime prologue released before the DLC to introduce the story leading up to it. 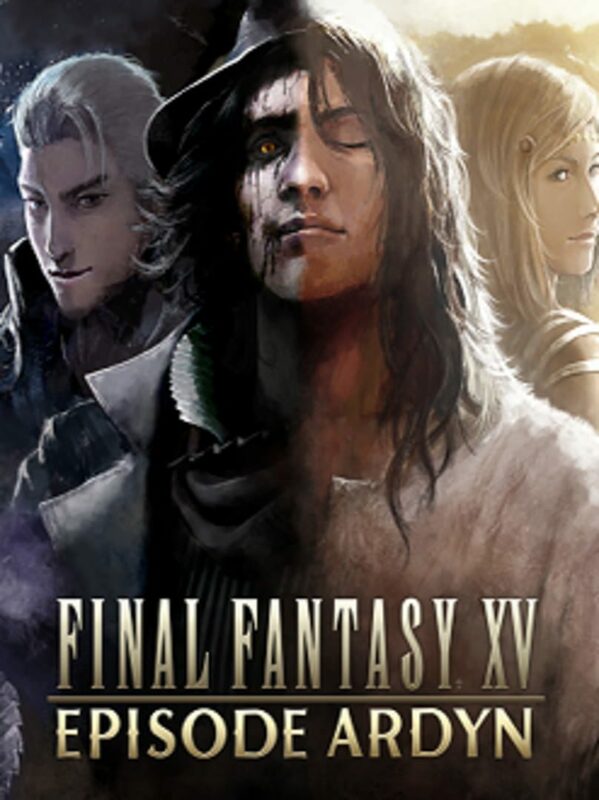 "EPISODE ARDYN offers players a chance to step into the role of FINAL FANTASY XV’s main antagonist. Set before the events of FINAL FANTASY XV, players will learn more about Ardyn’s backstory in a story of death and restoration."